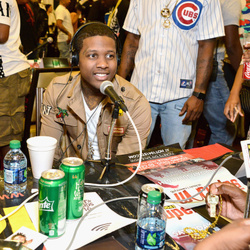 How much is Dej Loaf Worth? Dej Loaf net worth: Dej Loaf is an American rapper and singer who has a net worth of $2 million. 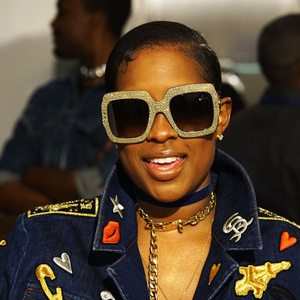 Dej Loaf was born in Detroit, Michigan in April 1991. She released her first mixtape Just Do It in 2012 and has also released the mixtapes I Been Getting' Money in 2013, Sell Sole in 2014, and World Champions in 2015. Dej Loaf's single "Try Me" reached #8 on the US Rap and #12 on the US R&B charts. Her singles "Detroit vs. Everybody" (with Eminem, Royce da 5'9″, Danny Brown, Big Sean, and Trick-Trick) and "Me U & Hennessey (Remix)" (featuring Lil Wayne) both charted on the US R&B chart. She has also been featured on singles by Kid Ink, Lil Durk, The Game, E-40, Rich Homie Quann, Fabolous, Ty Dolla Sign, Omarion, Trey Songz, and Rick Ross. Dej Loaf was selected as part of the 2015 Freshman Class for XXL Magazine.